Purchase Table Sponsorship and Tickets online here. Common Good wishes everyone at UW Law a Happy Spring Break! See you next week! The application deadline for the Institute for Justice annual summer Law Student Conference is Friday, April 1! IJ just released a 2-minute video that illustrates the unique advantages of getting involved with the organization. The conference is July 26-28, 2013 on the George Washington University Law School campus in downtown Washington, DC. It brings together 40 outstanding law students from all over the country who are interested in learning more about IJ, constitutional law, and public interest litigation tactics. 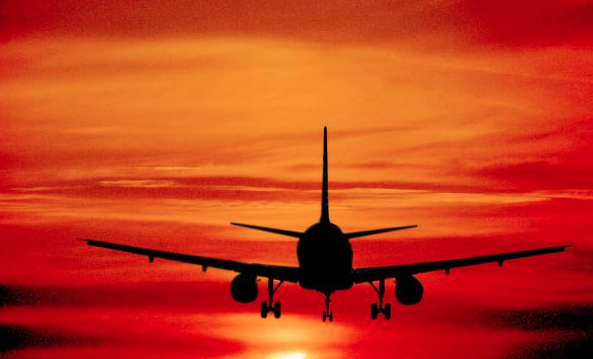 Travel scholarships are available. Students can learn more about the conference and apply on their website. Want to Represent Taxpayers? Meet the Folks at the IRS! On April 30th the IRS is hosting a meet and greet designed to introduce future tax practitioners to the people and offices of the IRS. Learn from each office and how you might interact with them as a taxpayer’s representative and best practices for working efficiently and effectively with the IRS. RSVP to Joseph Hochwalt. Learn more here. #1) 1Ls and 2Ls: Summer Corps Application Deadline Extended until April 10. Summer Corps is an AmeriCorps-funded program that provides 1L and 2L students with the opportunity to earn a $1,175 Segal AmeriCorps Education Award for dedicating their summer to a qualifying legal project at a nonprofit public interest organization. Check out the EJW website here for resources on finding internships in our priority areas. Application deadline is Monday, April 22. The EJW National Advisory Committee (NAC) provides a great opportunity to become more involved with Equal Justice Works. The NAC serves in an advisory board capacity to Equal Justice Works, and by serving on the NAC, you can play an important role in providing feedback and guidance on select Equal Justice Works initiatives. We are currently seeking law student members to fill positions that will begin service on June 1, 2013, for a two year commitment that will end on June 1, 2015. As a member of the NAC, you are required to attend an annual meeting and participate in periodic conference calls throughout the year to work on projects designed to help Equal Justice Works improve existing programs and develop new initiatives. More details on the NAC and the application will be available on our website here. AmeriCorps Legal Fellowships: In partnership with AmeriCorps, this program allows Fellows to provide critical legal services to improve the lives of low-income and homeless veterans and disaster victims. A living allowance is provided and an educational award is earned after successful completion of the program. Equal Justice Works Fellowships: As a participant in the largest postgraduate legal fellowship program in the U.S., an Equal Justice Works Fellow creates his or her dream job with a nonprofit organization that has agreed to host the applicant if awarded a fellowship. Fellows receive a salary and are eligible for student loan repayment assistance. More detailed information and application materials are available at www.equaljusticeworks.org. Applications must be received by April 12, 2013, at 11:59 p.m. EST. Governor Andrew M. Cuomo is now accepting applications for the second class of Empire State Fellows. 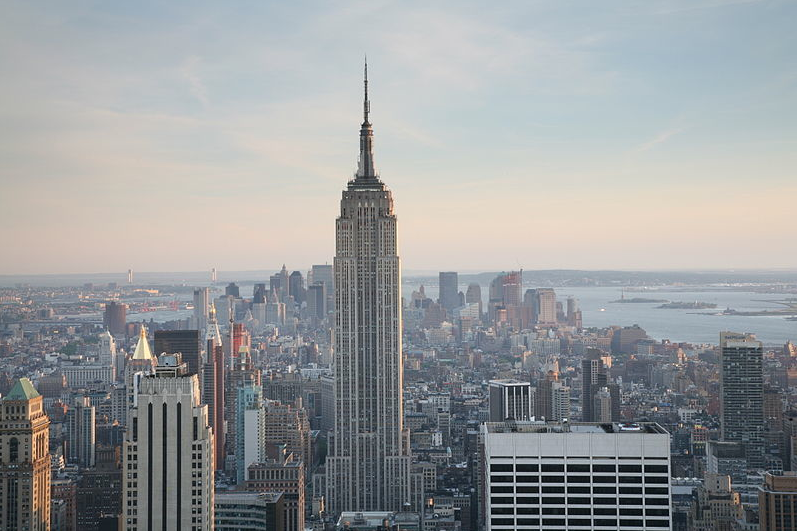 The 2013 class of Empire State Fellows will serve from September 2013 to September 2015, and receive an annual salary commensurate with experience not to exceed $72,765, plus a generous benefits package. At the end of the fellowship, a performance review process will identify fellows that will be given the opportunity to continue to serve as leaders in New York State government after completing the program. Governor Cuomo will appoint each Empire Fellow to work directly with a Commissioner, Deputy Commissioner, or other high-level policy maker. Work assignments will offer Fellows unparalleled experience collaborating with senior officials and participating in the policy-making process. While taking part in the work of government, Empire Fellows will participate in educational and professional development programs that will prepare them to confront the increasingly complex policy challenges facing New York State. Additional information about the Empire State Fellows Program is available on our website at www.newnyleaders.com. If you have specific questions about the program you may contact fellows@exec.ny.gov. Learn more about the newly expanded Tyron Garner Memorial Fellowship for African-American LGBT Civil Rights at Lambda Legal Defense & Education Fund, Inc. The Garner Fellowship, previously a summer position, will now be a paid, full-time, year-long legal internship awarded to a recent law graduate to work in any of Lambda Legal’s five offices (New York City, Chicago, Los Angeles, Atlanta, or Dallas). The QLaw Foundation has officially extended its deadline for its $5000 summer grant application. It’s now due April 10. The QLAW Foundation Summer Grant Program funds innovative public interest projects that benefit the gay, lesbian bisexual or transgender (GLBT) community and/or people living with HIV/AIDS. The award consists of $5000 (max) for 10 full-time, 40-hour weeks. The goal of the QLAW Foundation grant program is to ensure that unmet legal needs are recognized and prioritized, and that the next generation of legal advocates for GLBT rights develops the skills necessary for careers in the public interest. Deadline to apply is April 10, 2013. 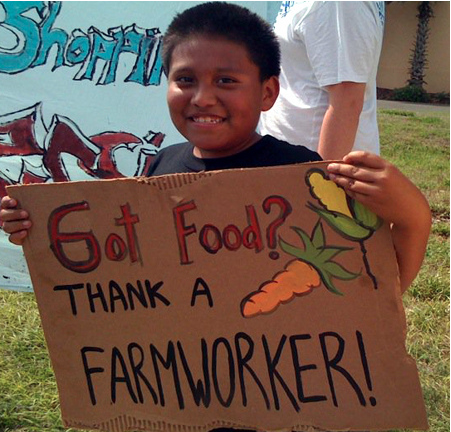 The goal of the externship is to expand access to justice for migrant and seasonal farm workers, who are among the poorest and most vulnerable group of workers in the U.S. With approximately 289,000 farm workers and family members, Washington has the fourth largest population of migrant and seasonal farm workers in the country. The Veteran Advocacy Project of the Urban Justice Center provides legal representation to low-income veterans, with a focus on those living with PTSD, substance abuse problems, and other mental health issues. When these veterans face legal challenges, such as eviction or an improper denial of benefits, it dramatically increases the risk that they will spiral further into illness, become homeless, or commit suicide. 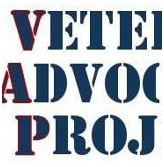 The Veteran Advocacy Project intervenes before veterans reach the breaking point by connecting them with resources and ensuring their access to housing, health care, and income. Our practice covers Housing Court, VA claims, public benefits, military discharge upgrades, and more. We are seeking 3Ls with excellent analytical and critical thinking skills, demonstrated proficiency in legal research, and the ability to communicate well with others, including those living with mental illness. Interns will participate in outreach, client interviews, and take on legal matters of their own. They will be able to represent veterans in administrative hearings, write legal memos, or participate in discharge upgrades or VA claims cases. They will be provided with training and supervision, and are invited to attend all training sessions offered to the 2013 summer intern class at the Urban Justice Center. Internships are unpaid and a minimum of 8 weeks. Please send a resume and cover letter to veterans@urbanjustice.org with the subject: “summer 2013.” Applications will be accepted on a rolling basis. Application deadline is April 15, 2013. The Office of Science and Technology Policy (OSTP) is accepting applications for legal interns for Fall 2013. 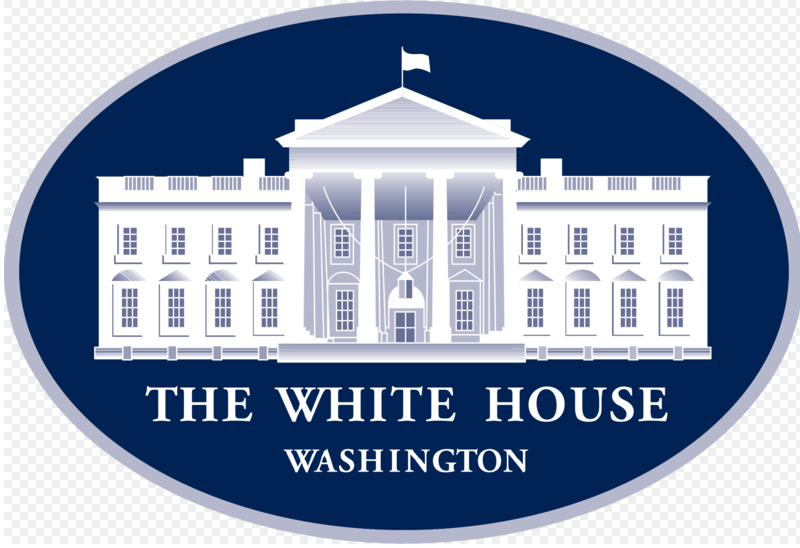 Seated within the Executive Office of the President, OSTP advises the President on the effects of science and technology on domestic and international affairs. The Office of General Counsel works on a variety of issues in a “small firm environment,” including providing legal advice to, among others, the President’s Science Advisor and U.S. Chief Technology Officer. Interns are given immediate hands-on experience related to questions on ethics and employment law, FOIA requests, and open government issues. Interns also perform time sensitive research and analysis where quick turnaround is often required. Students report to me, and I work very closely with interns to ensure that their experience is substantively rewarding and meaningful. Students should have a strong academic record and commitment to public service. The internship is unpaid, but provides students with invaluable experience on the inner working of the highest levels of government. Students who are U.S. citizens are welcome to apply. More information and application instructions are available online. For questions, please contact Lauren Andersen, at landersen@ostp.eop.gov. Rising 3Ls can apply this summer. Applications open July 8, 2013. The Rapoport Foundation (“The Foundation”) has joined with Equal Justice Works in honor of its founder, Paul Rapoport, to fund five fellowships that support work at an organization in New York City working on LGBT issues. One every two years, for the next ten years, beginning in the fall of 2014. Please note that the fellowship criteria proposed by The Foundation are very specific. An applicant who is LGBT (those who identify their sexual identity as lesbian, gay, bisexual, or transgender) and a person of color working at a host organization on LGBT issues in New York City. An applicant who identifies as LGBT and is of color working on any social issue in the NYC area. An applicant who (if not identifying as LGBT) works with a project and host organization that address these types of issues in the NYC area. Same criteria as #1 above but working in the Mid-Atlantic region. Same criteria as #1 above but working in the South. These fellowships will be offered through Equal Justice Works Fellowships. Therefore, the application process (creating a project and securing a host organization); duration (two years); when students apply (as a rising 3L); and application timeline (application period is open from July 8 to September 17) will be the same. If you have any further questions, please do not hesitate to contact the Fellowships team at fellowships@equaljusticeworks.org. 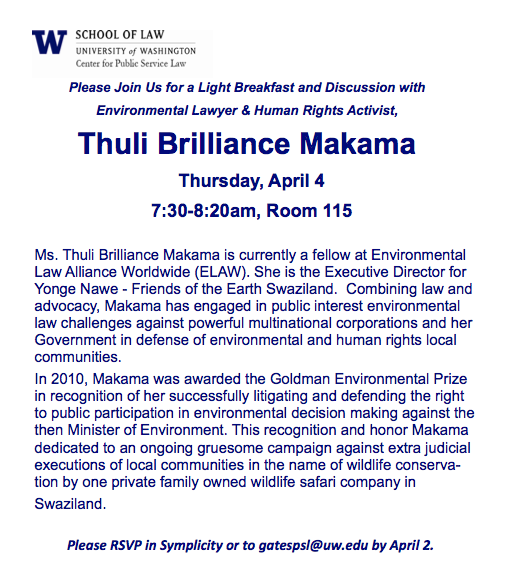 Trina Grillo, Bioethics Talk, & Save the Maldives Events Coming Up! 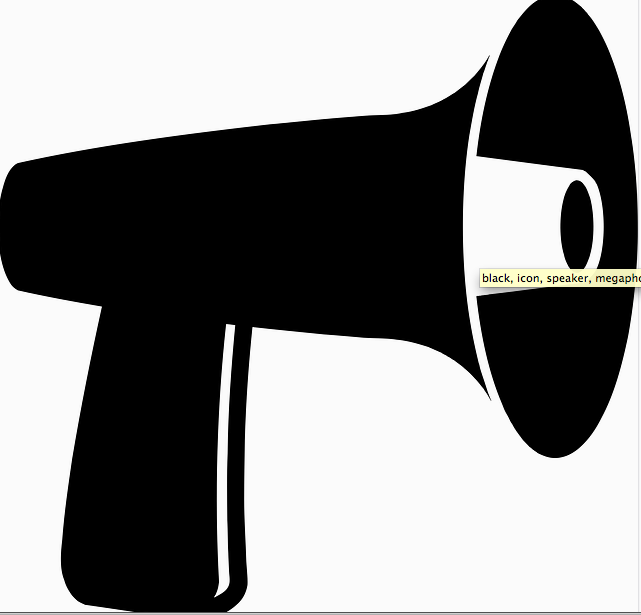 Have entrepreneurial spirit and want to shout it out? Come to Trina Grillo next weekend. We’ll give you a voice and some partners who will inspire you. The relationship between the health care and disability communities is complex and is influenced by historical, social, and cultural factors. Patient-centered care and shared decision-making can help to reduce health care costs and improve health outcomes by helping to bridge the gap between patients with disabilities and medical providers and researchers. Ms. Levine provides an overview of key legislative and court developments that reflect the way patients with disabilities approach the health care system. By recognizing the law’s progressive spirit in the way that it embodies the social model of disability, providers and researchers can more effectively assist patients with disabilities in reaching their personal health goals. Rebecca Levine is a judicial clerk in the Washington Court of Appeals. She earned her MPH in Sociomedical Sciences from Columbia University and her JD from the University of Washington School of Law. She has published articles on disability rights in the health care setting and on policies to reduce exposure to environmental toxins. A review of this incredibly powerful film is here: it illustrates that the fight for climate justice is also a fight for democracy and human rights. And with billions of dollars of fossil fuel money now hijacking American politics, and blocking climate action, this is a conversation for all of us. The film will be followed by a webinar with the Director, Jon Shenk, Executive Director of 350.org, May Boeve, and Thilmeeza Hussain, former UN Representative from the Maldives. Over a hundred colleges and universities, faith organizations and community groups will hopefully be participating. Join this exciting event: Sign up to sponsor a screening, and to be part of this national conversation.